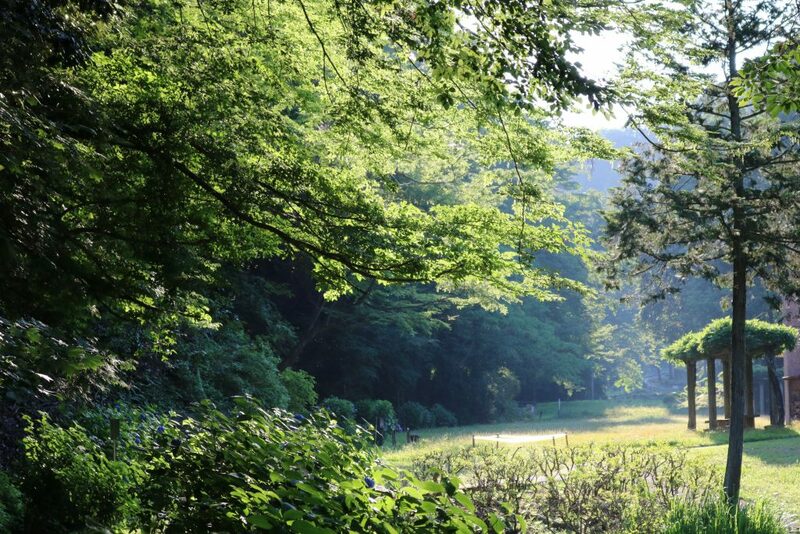 Retreats are also available,at oume,tokyo. 64min by the train from Shinjyuku station. 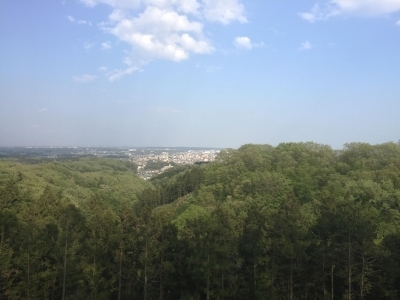 There is a park and a rich ,quiet forest opposite the salon. in the forest for stretching , grousing, meditation…etc. Which be relative to your condition. and negative energy within the forest. We serve meals after treatment. Please reserve a retreat two days in advance. Lightly walking in the forest even on rainy days, body work can be done at a resting place with a roof. In case of heavy rain, bodywork and meditation will take place in the salon. Soothing sound of the rain can be heard from the forest. 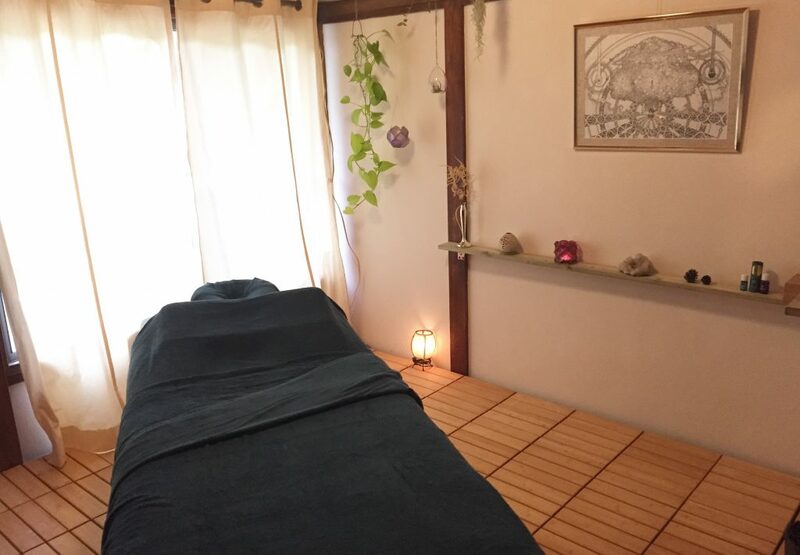 The salon is a 15-minute walk from the JR Ome line Higashiome Station. We will inform you details such as access at the time of reservation. * One parking space here.